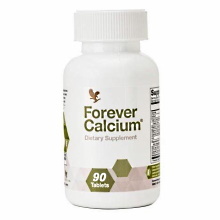 Forever Calcium can help you feel assured that you are relying on the highest quality ingredients to support your health. 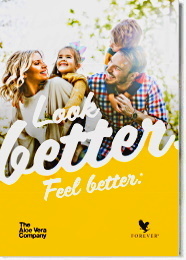 The new and improved formula uses superior forms of calcium and other patented high performance minerals to ensure maximum absorption and bioavailability. 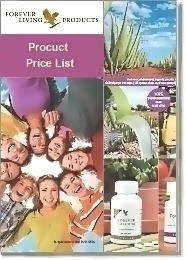 Take 3 to 4 tablets Forever Calcium daily as a dietary supplement. Watch this video about Forever Calcium.